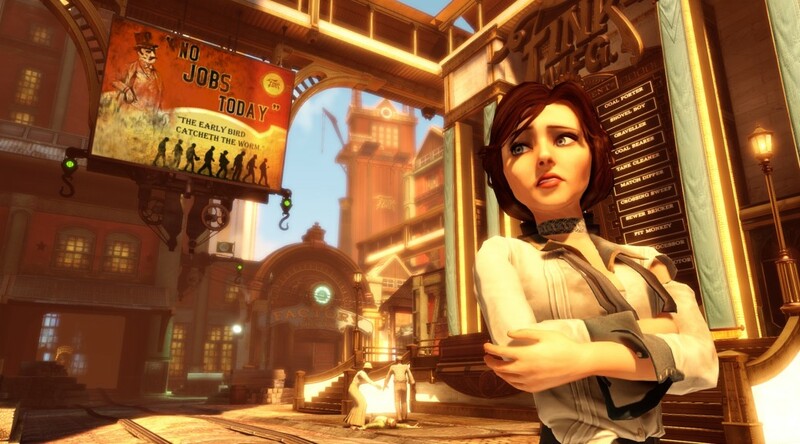 Irrational Games has announced that they’re scrapping the 16 October release date for Bioshock Infinite, and instead is pushing back to 26 February, next year. Why? 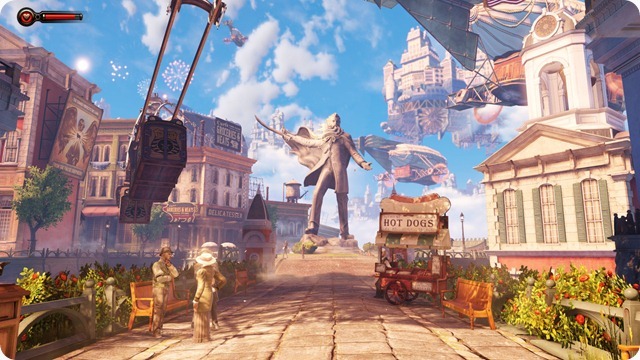 “[W]e’ve come to realize that some specific tweaks and improvements will make Infinite into something even more extraordinary,” says Irrational’s Ken Levine. And it won’t be on display at any shows, or seen at all from here on until it is done. Why? Well, that’s a good question – that might have a good answer.